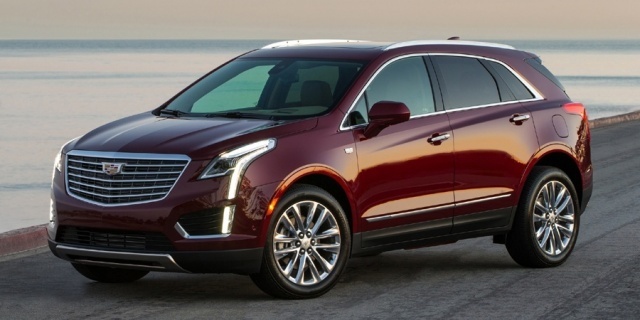 The Cadillac XT5 combines handsome styling with a spacious interior and a comfortable ride. Based on a FWD platform, the XT5 comes powered by a strong V6 engine and features optional AWD. For 2018, the Cadillac XT5 adds a Base AWD trim.